KIWI GALV™ IS KIWI STEEL’S RANGE OF GALVANISED STEEL PRODUCTS, OUR NEWLY INTRODUCED KIWI FRAME™ WHICH HAS BEEN DESIGNED TO BE USED IN STEEL FRAMING IN NEW ZEALAND CONDITIONS. 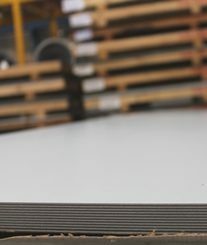 GALVANISED STEEL HAS A SMOOTH AND UNIFORM ZINC COATING THAT PROVIDES EXCELLENT CORROSION RESISTANCE TO THE STEEL BASE METAL. 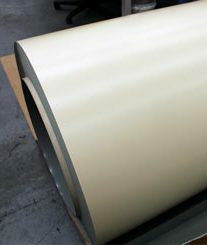 THE GALVANIC ACTION OF THE ZINC COATING GIVES EDGE PROTECTION FOR CUTS AND SCRATCHES. 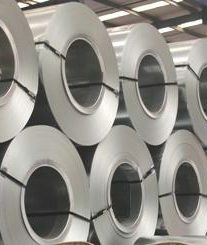 GALVANISED STEEL IS GENERALLY WORKABLE DUE TO THE QUALITIES OF THE BASE MATERIAL AND THE UNIFORMITY OF THE ZINC COATING. – Regular Spangle: gives the appearance of large crystals on the surface. – Minimised Spangle: forms smaller crystals for a very sparkly appearance. 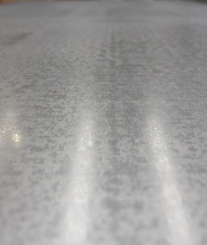 – Zero Spangle: virtually eliminates spangle formation allowing direct painting without further post treatment.